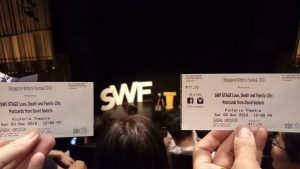 SWF, has become one of Asia’s premier literary events, started in 1986 as a biennial festival. 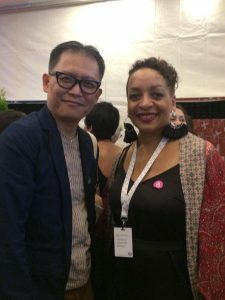 Now organised annually by the National Arts Council, it is now a much-anticipated event in Singapore’s cultural calendar, presenting the world’s major literary talents to Singaporeans while shining a spotlight on home grown creative talents. 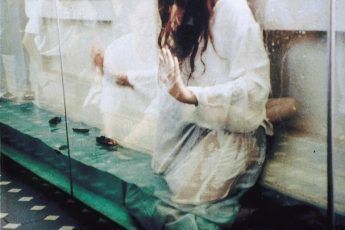 The festival’s 21st edition has chosen a combination of worthy and provocative issues that raise fundamental questions about what and where the spaces we live in are and our responsibilities, as global citizens in those spaces. 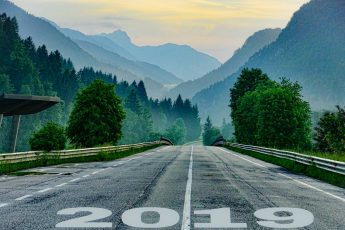 These thought provoking threads are weaved throughout this year’s festivals 330 events and reflect the transgressions, tensions and opportunities that we are all experiencing in the world right now. It is also testament to the growth and development of Singapore’s literary scene. 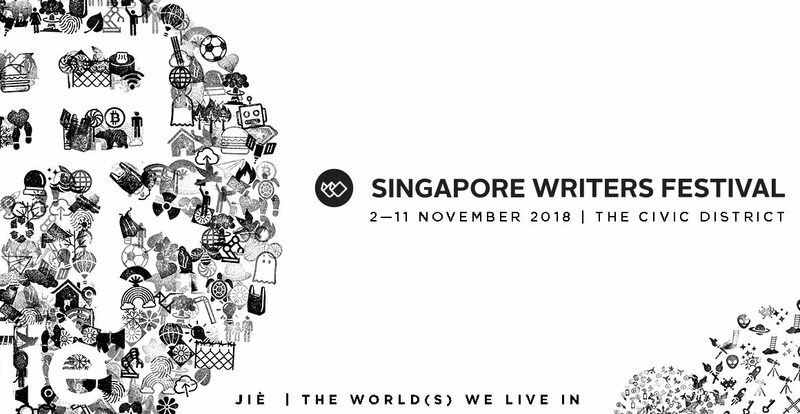 This year’s festival logo is jie, a Chinese character, chosen for its dual and multiple meanings of ‘world’ and ‘boundaries’ by the festival’s Chairman, Kwok Kian Woon. The festival was opened by its director, Mr Yeow Kai Chai and Senior Parliamentary Secretary, Mr Baey Yam Keng at the Victoria Theatre on Friday. 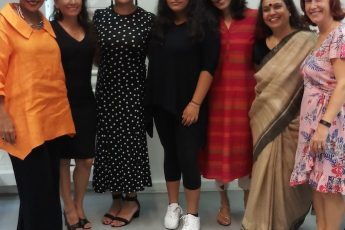 Both talked about how they hoped presenting a holistic experience of the written word through this year’s programme, would open up the audience’s minds to fresh perspectives and encourage them to look inwardly and outwardly to explore the diversity of life and encourage cross cultural interaction that transcends personal and geographic borders. It is also good to note that there is a focus on making this year’s programme more accessible for all by providing facilities for the hearing impaired as well as programmes specifically designed for children who have Downs syndrome and autism. This year, Chinese writer, Yeng Pway Ngon, the 2003’s Cultural Medallion and three time winner of the Singapore Literature Prize has been honoured as their literary pioneer. Late lyricist-composer-performer, Zaidy Nandir was also honoured in a dikir barat tribute performance at the festival’s opening. 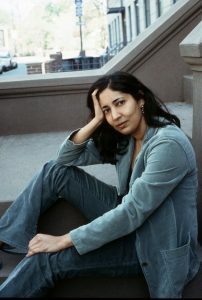 There is also a mixture of a plethora of established and emerging local writing talent in the line up as well as an international list of contributors of the likes of the the master of caustic wit, David Sedaris and Scottish author, Irvine Welsh, Booker Prize winner, Kiran Desai and climate change expert, Jeff Goodell. The Worlds We Live In, runs until Sunday 11th November, ending with the very entertaining Closing Debates. This year’s teams will be battling it out on stage to outlay the pros and cons of whether Singaporeans are better off with social media. Look out for our posts on what we’ve learnt from the festival’s programme about culture and identity and poetry. Follow our social media coverage on Instagram here and for Kerryn, here. You can also check out the festival’s programme of events here. If you’d like to read more of our artist interviews, look here and more of our blogposts here.